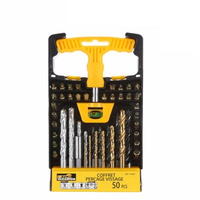 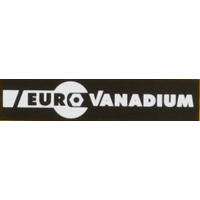 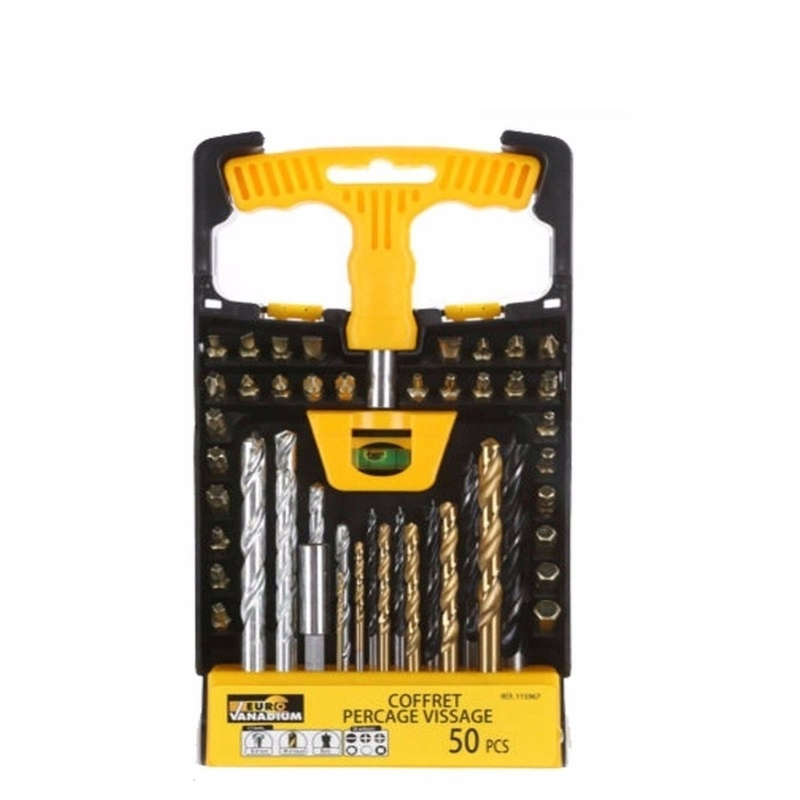 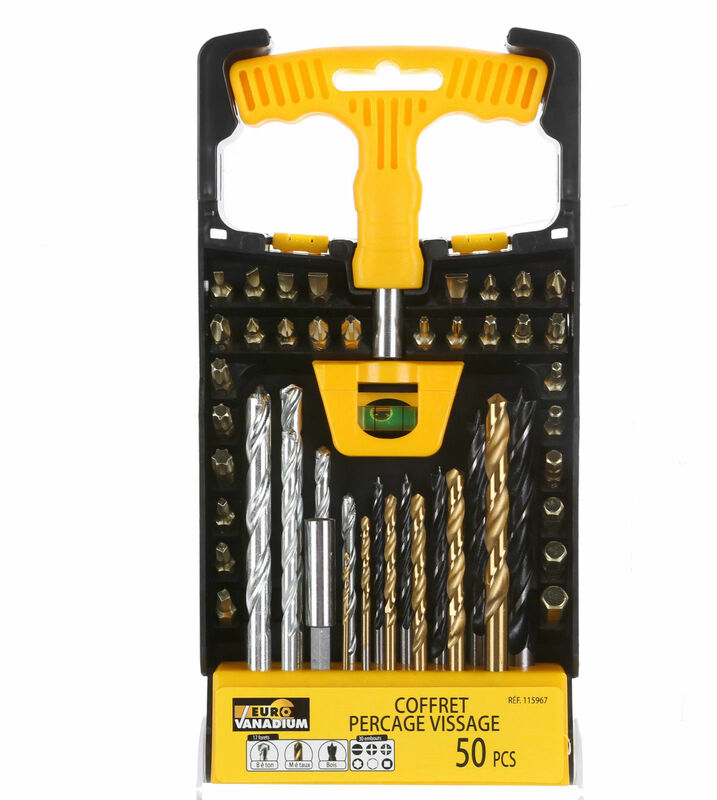 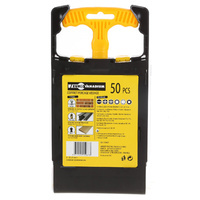 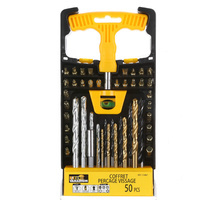 The EURO VANADIUM 50pc Drill and Bit Set has everything you need to get the job done. 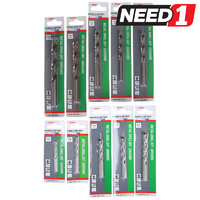 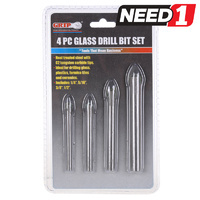 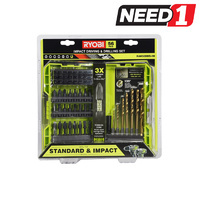 Rather than build your tool set bit by bit, save time and money with this versatile all-in-one kit. 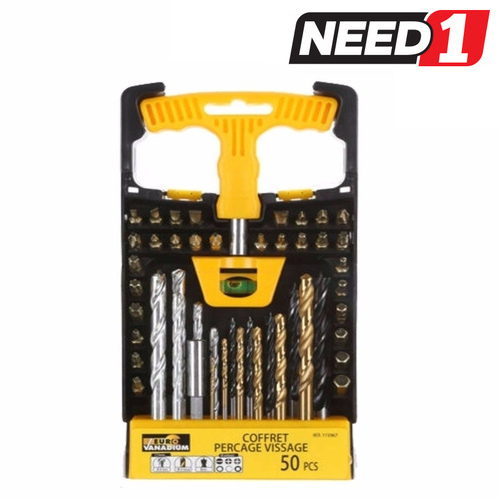 It comes equipped with the standard bits utilised in hundreds of household and general purpose projects. 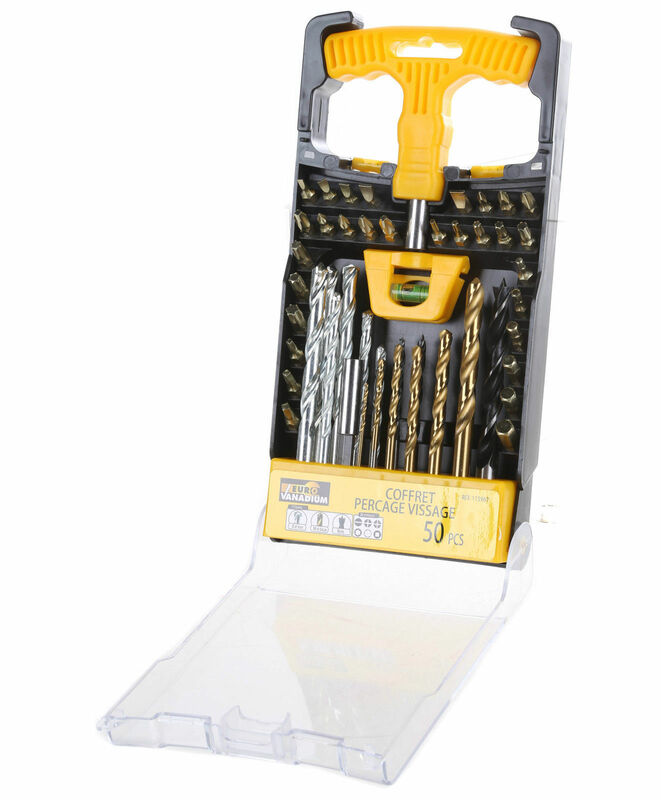 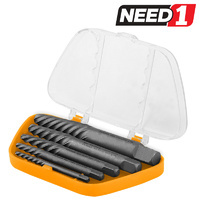 The EURO VANADIUM drill and bit set comes in a compact carry case for easy storage and organisation. 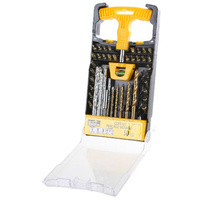 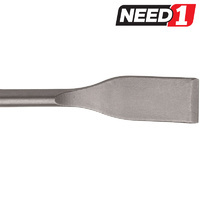 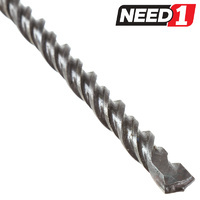 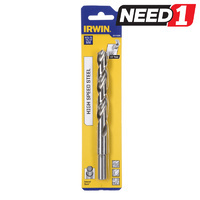 It includes masonry metal and wood drills from the range of 2mm - 10mm and many assorted chrome vanadium bits. 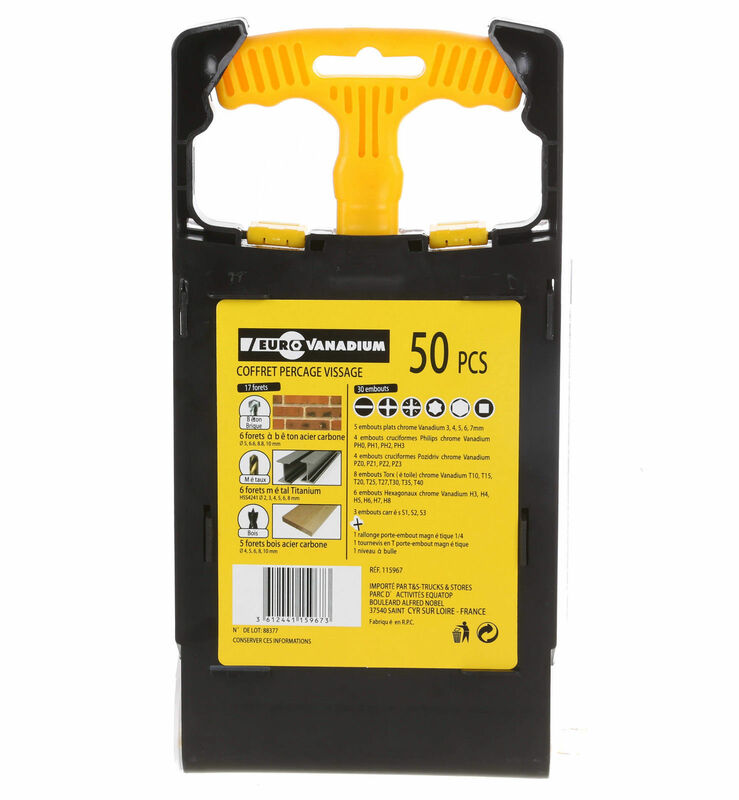 Spirit Level in Plastic Case. 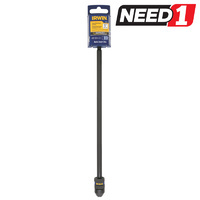  Impact Quick Change Extension - 12"